Try our SmartGames before you buy! Yes, this is possible at our new online shop www.shop.SmartGames.eu! 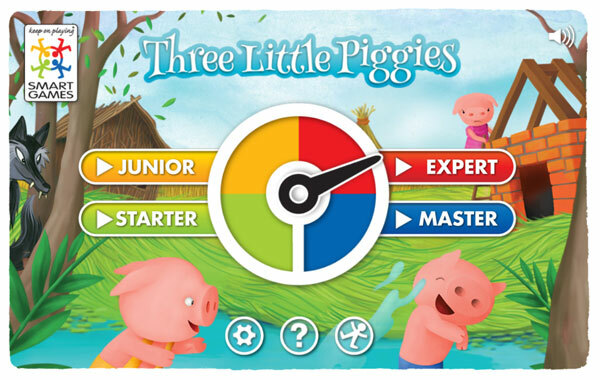 Try out our latest games Three Little Piggies, Penguins Parade & SpongeBob and many more! We offer free shipping to Belgium, Netherlands, Luxembourg and France for orders over €50. 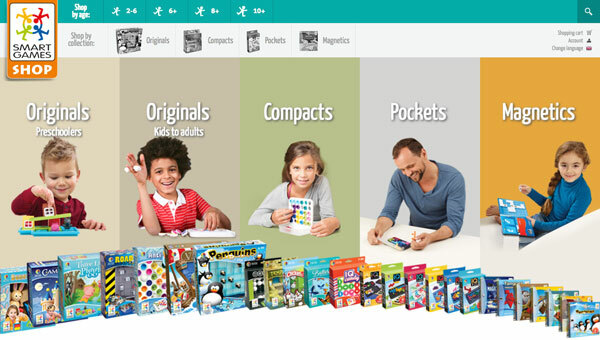 Have a go at www.shop.SmartGames.eu and buy your favorite SmartGames online.